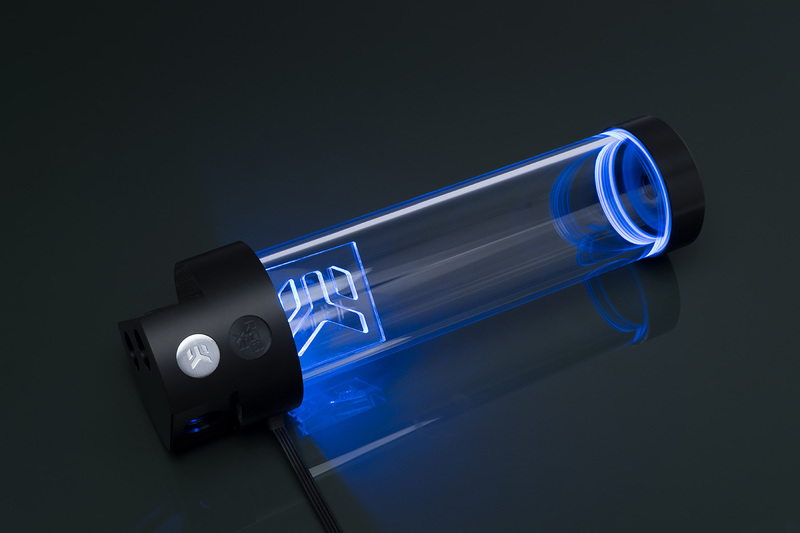 Whether you’re a professional modder or still a novice, the Alphacool Eiskoffer offers everyone a comprehensive foundation for bending HardTubes into any desired form. 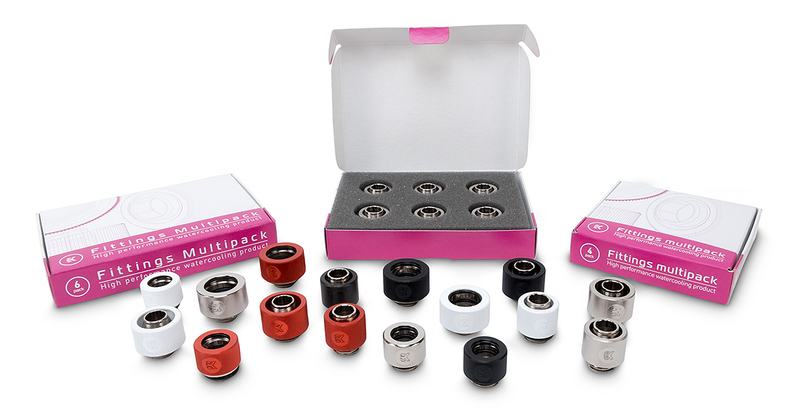 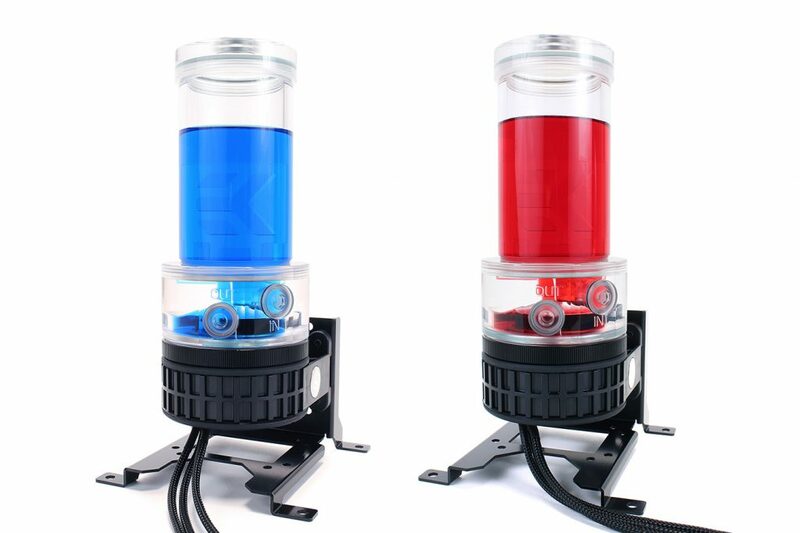 The set is compatible with 13mm and 16mm HardTubes. Every tool is designed for both sizes. A deburring tool and gloves are included, as well as a saw and a mitre box that can be mounted to a table with special screw clamps. 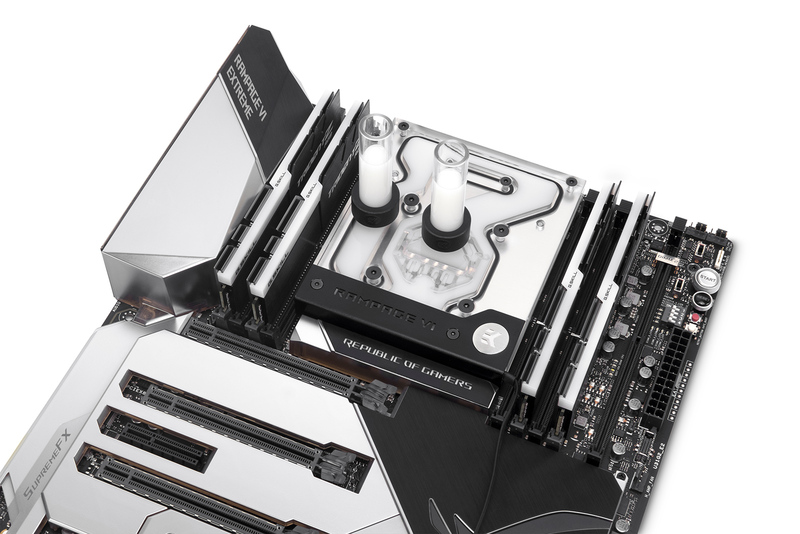 A rubberised interior prevents scratches and stops the HardTubes from sliding around inside the mitre box while sawing. 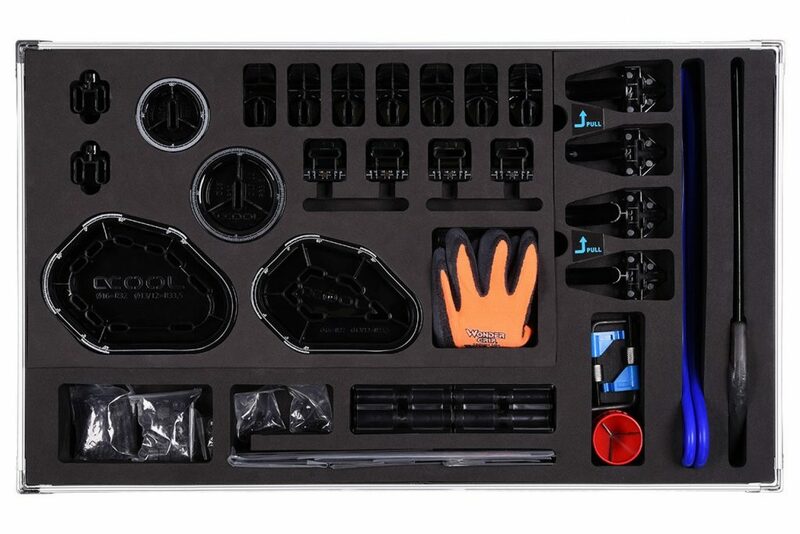 A comprehensive set of measuring tools is included so you can get the angles you need, including several angles in a row. 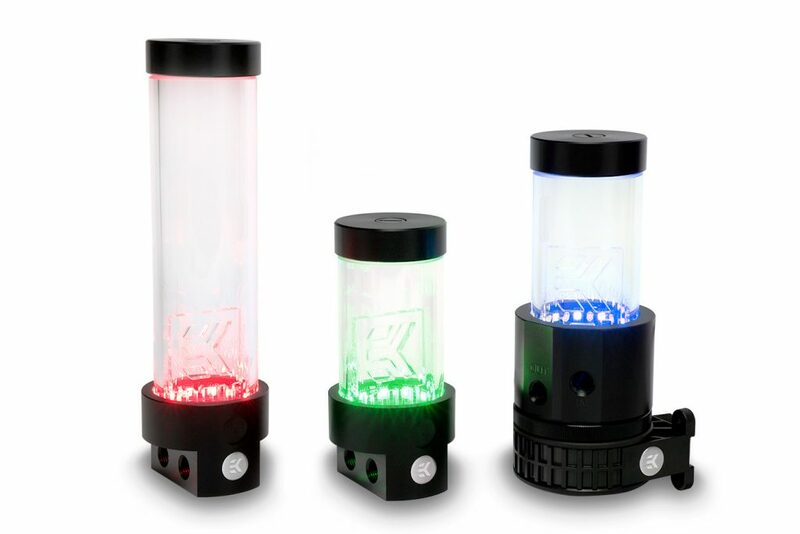 The measuring kit is built to be totally flexible and can be used in just about any situation. 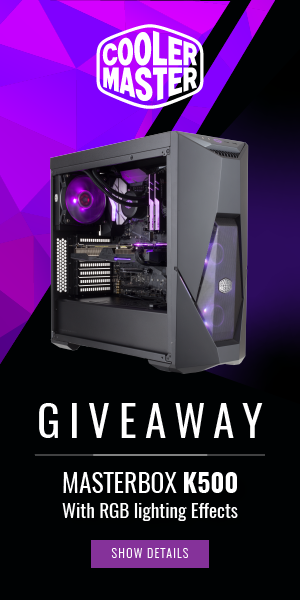 Rotterdam, The Netherlands, September 6th, 2017 – With the release of AMD’s newest flagship CPU, the X399 Threadripper, Phanteks is excited to introduce the Glacier Series C399a. 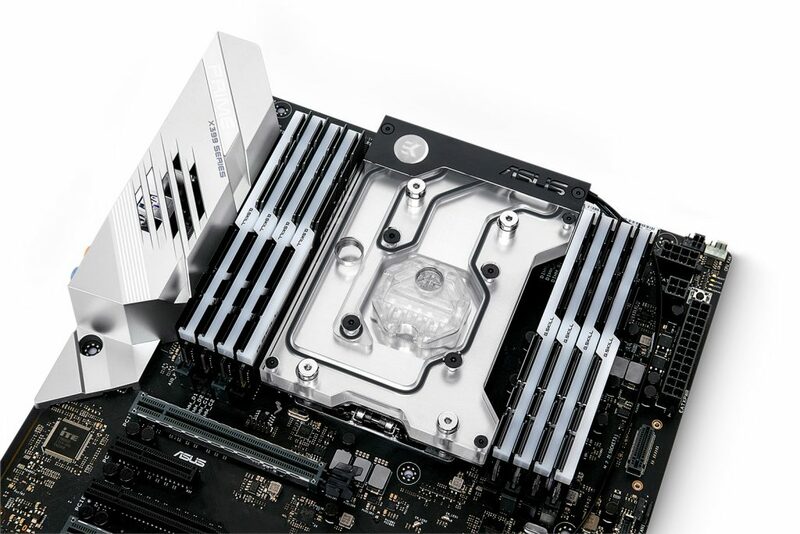 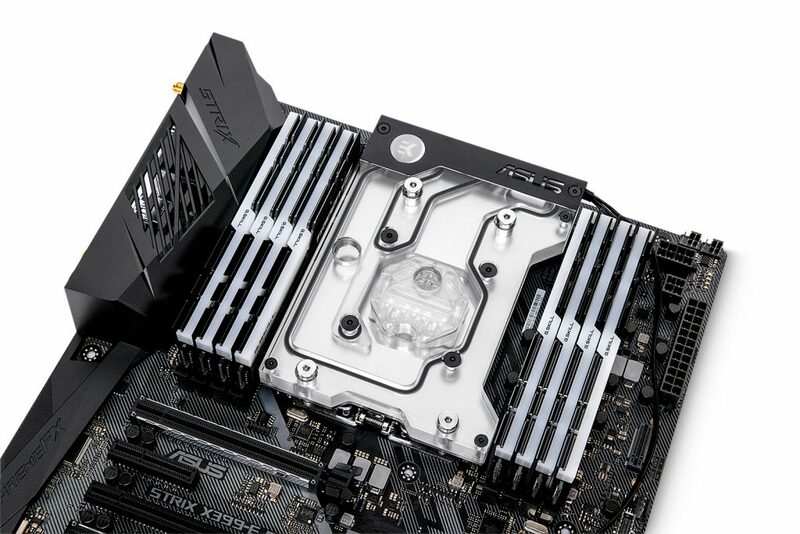 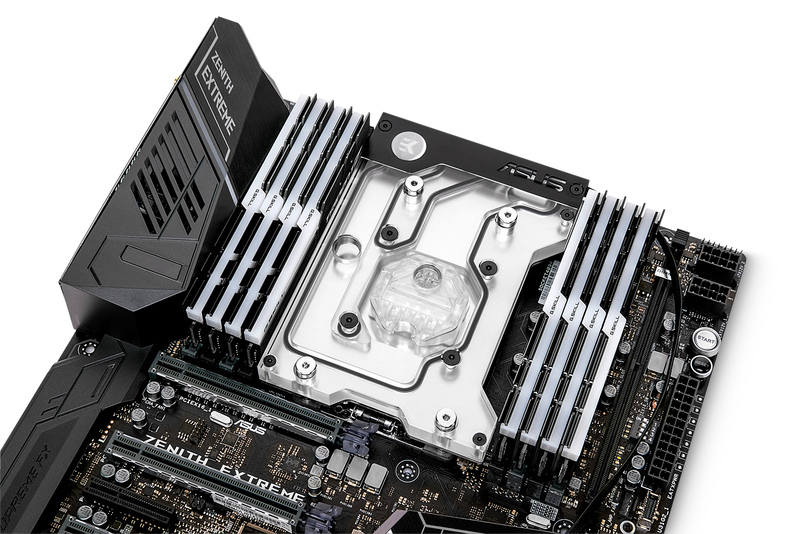 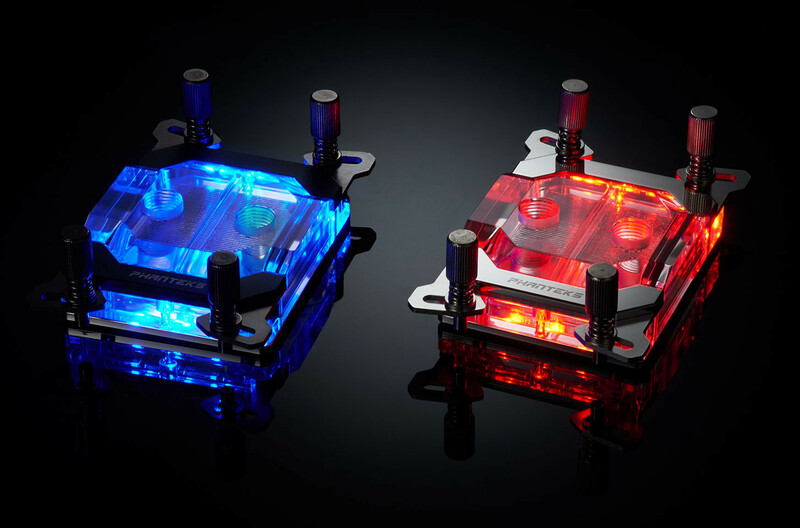 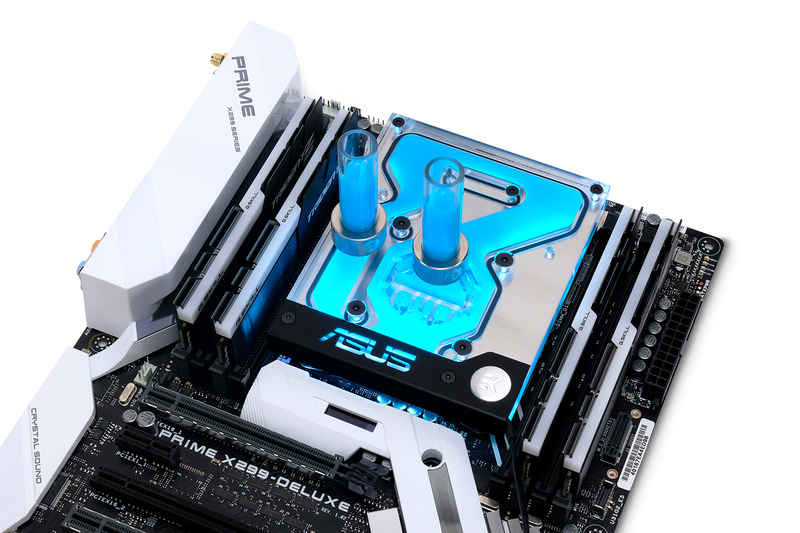 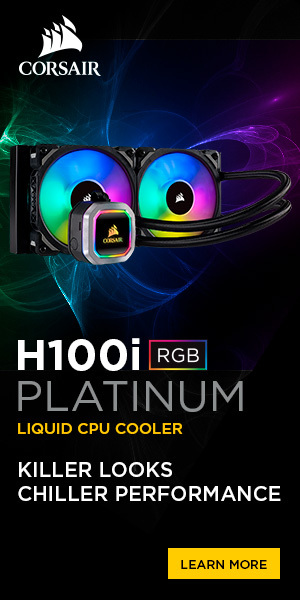 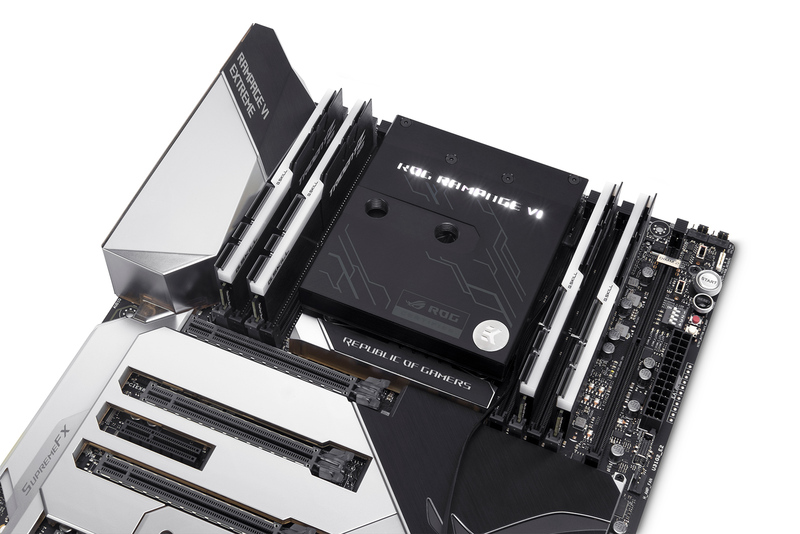 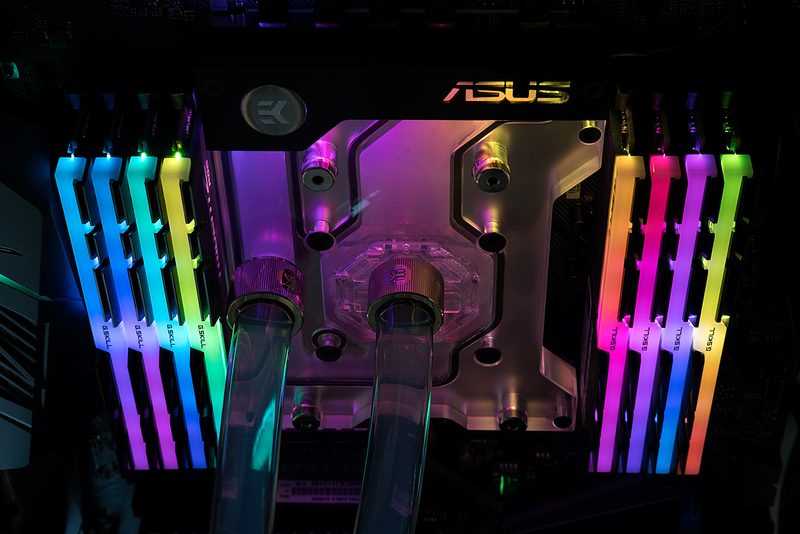 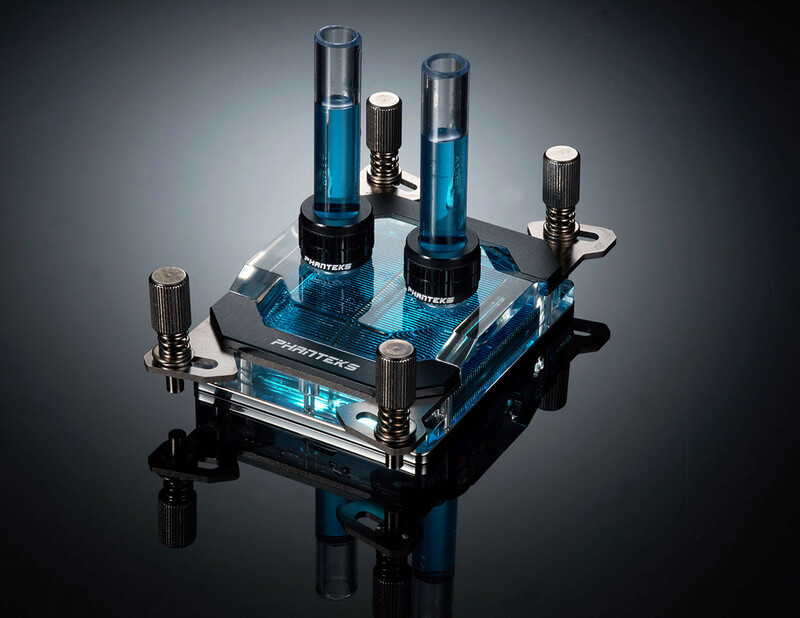 The full CPU waterblock from Phanteks are designed to work seamlessly with AMD’s new X399 Threadripper which allows serious overclocking and extreme performance.